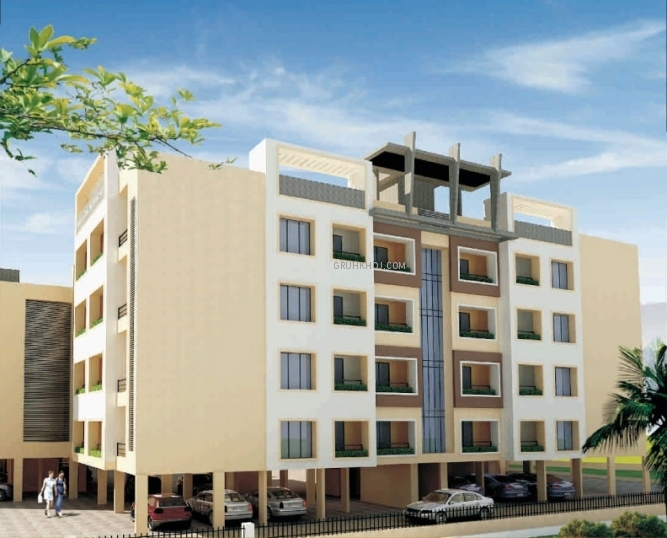 A Project by Pushpendra Real Constructions Pvt. Ltd. 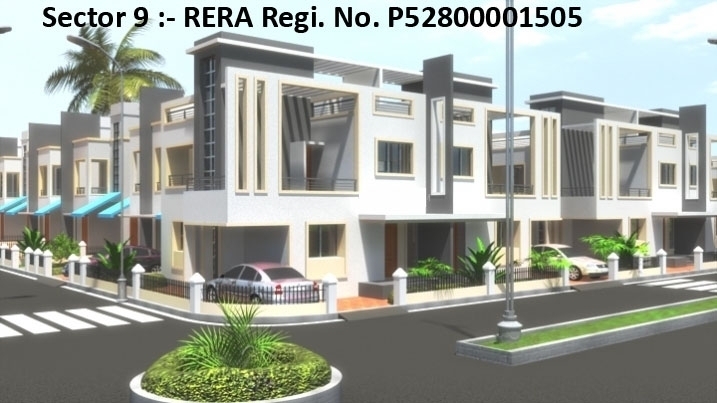 The project has been registered via MahaRERA registration number: P52800000951 and is available on the website https://maharera.mahaonline.gov.in under registered projects. Mahalaxmi Mandir, Opp. Aakashwani Kendra, Ratnagiri. 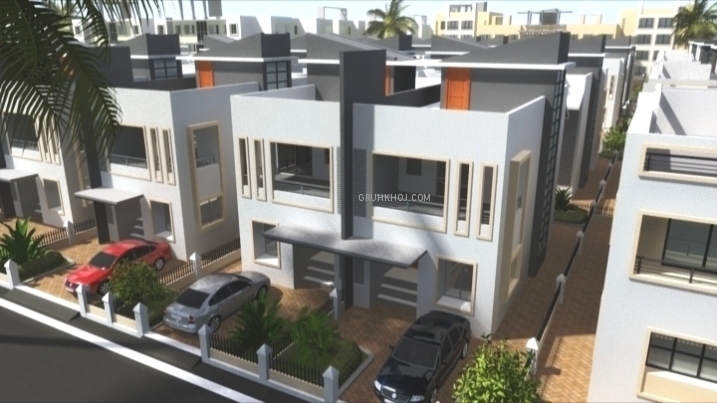 Stamp Duty & Registration Tax Free. 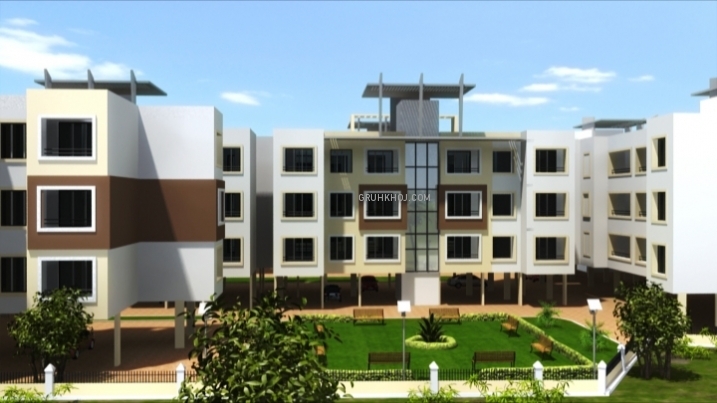 Fill up following form & Get Pushpendra City Details On Email & SMS Free, with Project status, specification, amenities, builders Contact No. etc....No Brokerage from us. 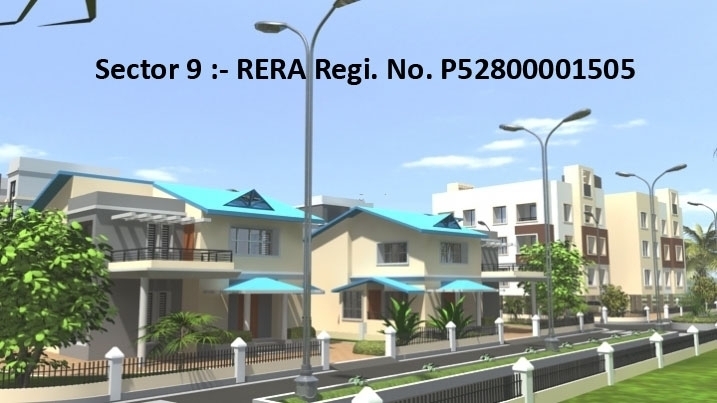 Get details of the Housing scheme and Residential property available For Sale in Ratnagiri Disctrict. 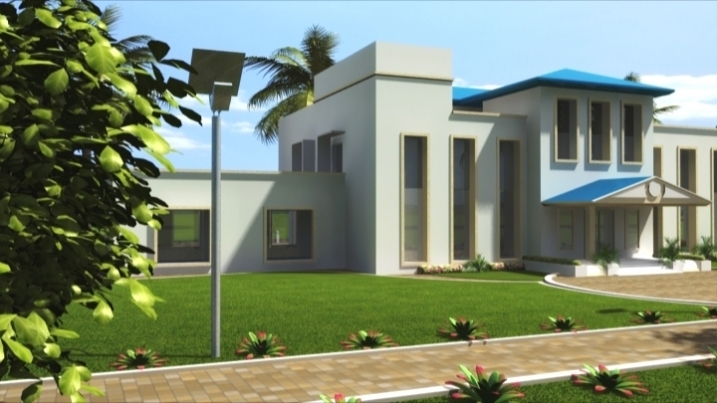 bungalow designs in ratnagiri area mumbai road. 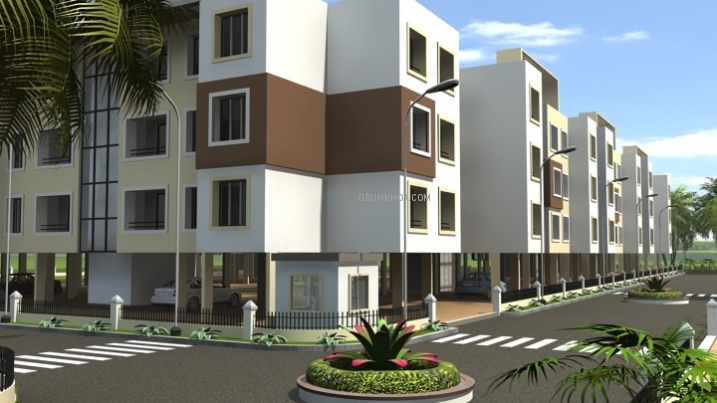 The grand residential township being constructed in Khedshi is the place where you step first in Ratnagiri. 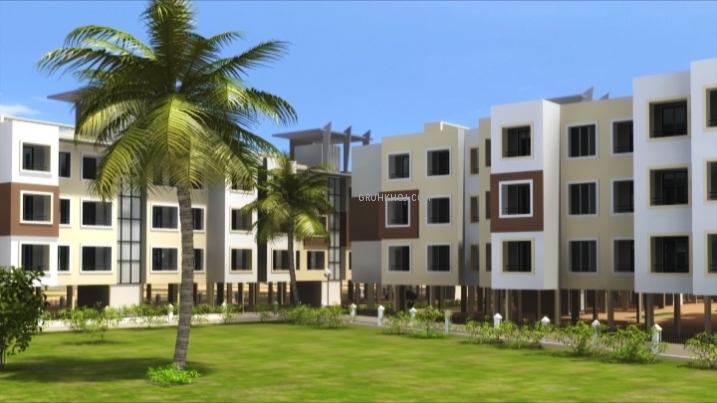 One can enjoy the modern lifestyle in the township as well as go about one's business conveniently due to the proximity of important places near the township city.Ratnagiri with its old world charm is now changing to be a modern hub for industry and port. It is facilitating upcoming industries with the necessary infrastructure deal. 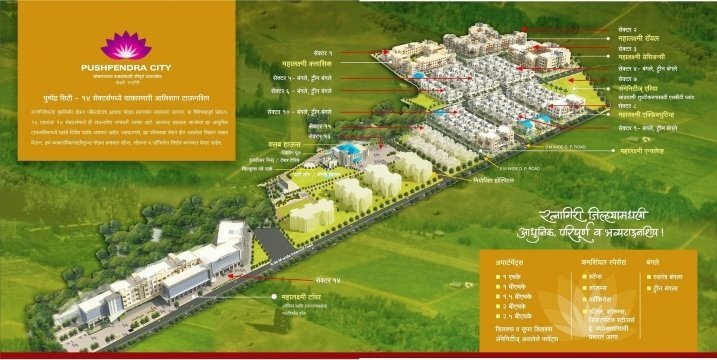 Jindal Power Plant at Jaigad fort and other projects in the nearby surroundings are contributing to the fast development of Ratnagiri.Ratnagiri is also a centre of best tourist attraction. 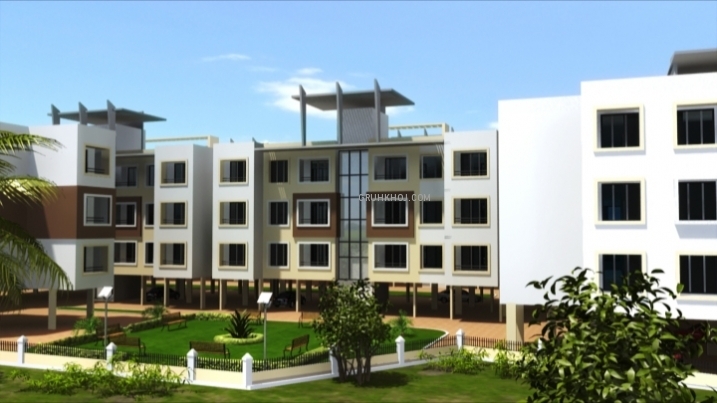 In the field of education Ratnagiri boasts of premier institutions. All these factors lead to the escalation of land prices all the time. 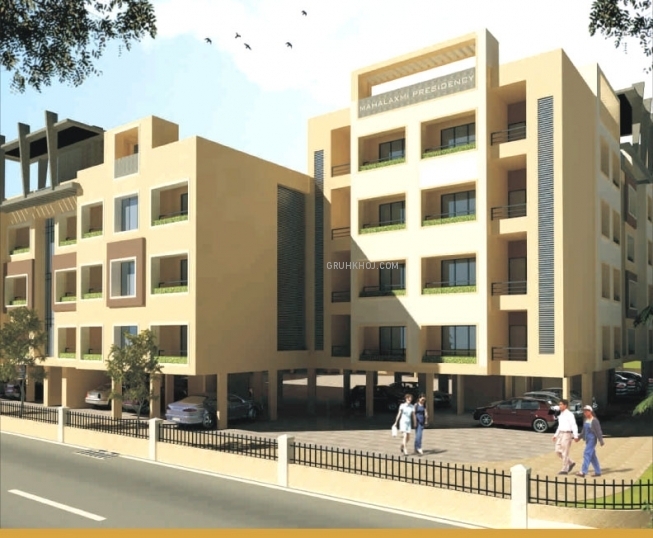 It will be beneficial to invest in a house or commercial premises at Pushpendra city in Ratnagiri. Ratnagiri is emerging as big epicentre growth due to the following reasons: The recent announcement by the government of Maharashtra to develop Ratnagiri and Konkan Lucrative property investment with scenic surrounding Land is getting appreciated at an escalating rate at Ratnagiri Proposed SEZ in Ratnagiri Fast growing industrial zones New power plants coming up Ports coming up in near future Airport coming up Railway connectivity with other parts of India By road connectivity – Proposed 4 lane Mumbai Goa Highway Educational hub – Pioneer institutes Growing tourism Marine park near Ratnagiri Ratnagiri MIDC – There are two MIDCs in the close proximity of Ratnagiri. Connectivity from Pushpendra city Hatkhamba (NH-17 National Highway) – 07K.M. Ratnagiri Railway Station – 1.5 K.M. Ratnagiri Airport – 05 KM Circuit House – 05 KM City Bus Stand – 07 KM Places of Tourist Attraction Ratnagiri Beach – 08 KM Bhatye Beach – 08 KM It is called gateway of Ratnagiri. Famous for its Suru ban. Aare Ware Beach – 15 KM Ganpati Pule – 35 KM It has a well known Ganesh temple on marvellous beach. Pawas - -20 KM Ashram of Swami Swaroopananda a recent religious leader in Maharashtra. Marleshwar Temple – 65 KM A holy place for Hindus. A seat of Lord Shiva. Temple is inside a cave. 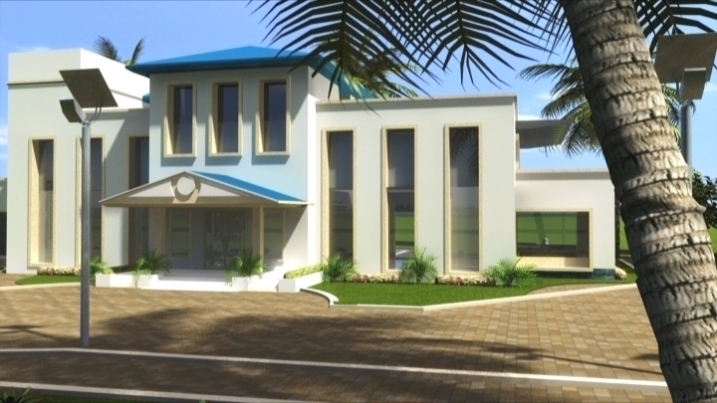 Marine Biological Research Station – A well equipped premier institute in south Konkan Costal Fishery Zone. Rajapur Ganga – The ganga is a rare phenomenon of a large natural siphon from a near by mountain appears once in three years with great force in one of the pools and stays for two months. Thiba Palace – The Thiba Palace was built in 1910 -11 for the King and Queen of Burma while their stay in exile. Mandvi beach is the most popular beach. A black sand beach Mandvi has the Ratnadurga fort to its west. 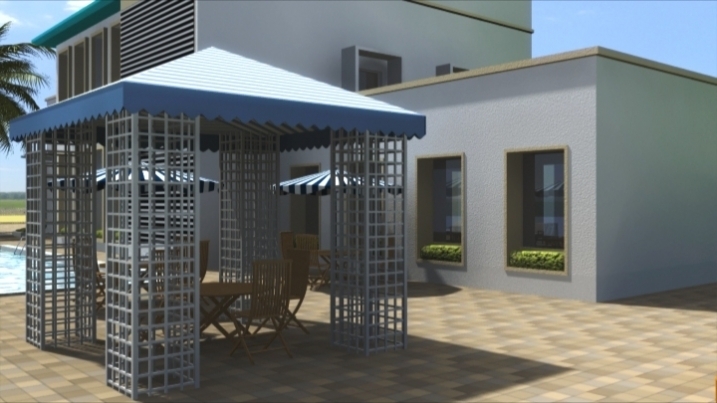 Together with Mandvi beach Ratnadurga fort forms the core of tourism Places.. Find residential bungalows for sale in Ratnagiri within your budget - Get best ... Bunglows / Villas project on N.A land near by Ganpatipule. 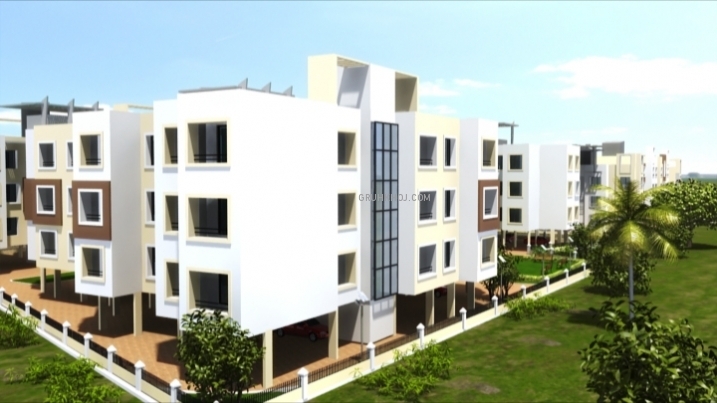 Get details of the Residential property available For Sale in Ratnagiri. 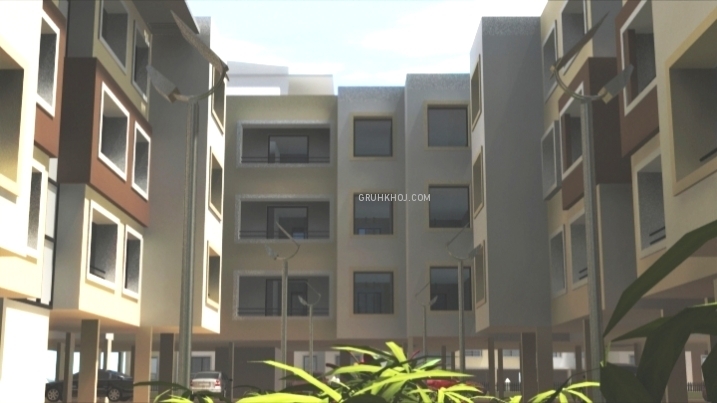 Latest listings of Multistorey Apartments, flats, houses For Sale at gruhkhoj gruhashodh housing scheme.. Pawas beach and Ganpatipule beach 20 kms on opposite sides are great picnic spots. King of Indian Mangoes It is home to Alphonso mango - also known as the King of Indian mangoes Hapus Hapoos Devgad. Ratnagiri can accurately claim to produce genuine Alphonsos. 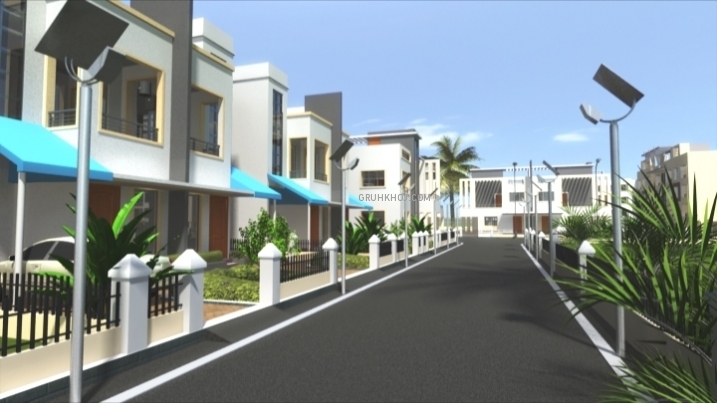 The district has around 80,000 hectares dedicated to Alphonso cultivation.It is a district with many popular holiday destinations at gruhashodh, housing, at the same time city itself is a beach destination. 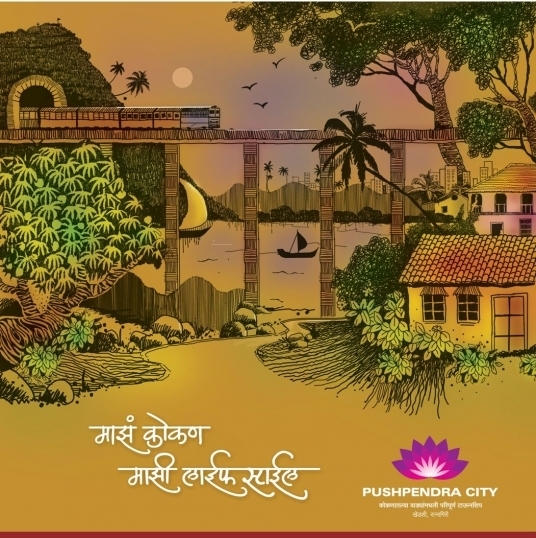 an attempt to be a comprehensive repository of tourist information about Ratnagiri to plan a holiday in city. We have provided information about all the beaches in entire district too.Pawas a quaint village about 20 kms from city is an important pilgrim center thanks to the Shri Swami Swarup anand Samadhi mandir which is visited by thousands every year. 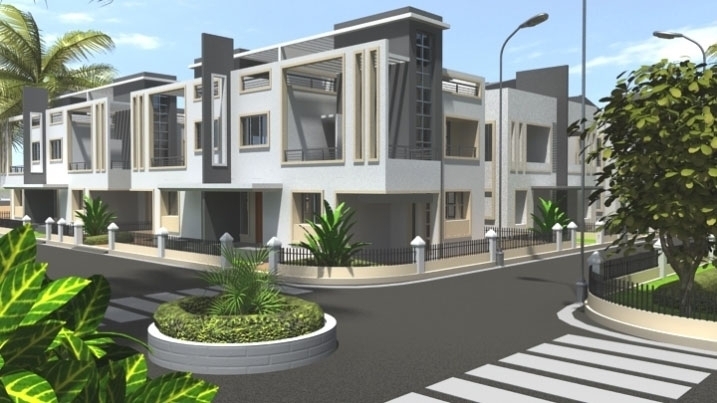 © 2019 Pushpendra Real Constructions Pvt. Ltd., All Rights Reserved.